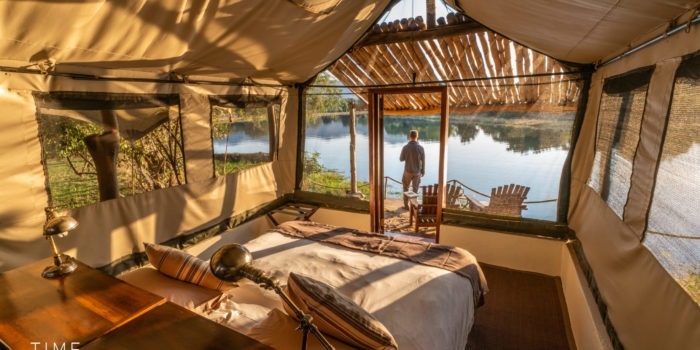 "Inspiration for your next dream safari"
Safaris on Demand are a selection of sample safari itineraries made to inspire the traveller. 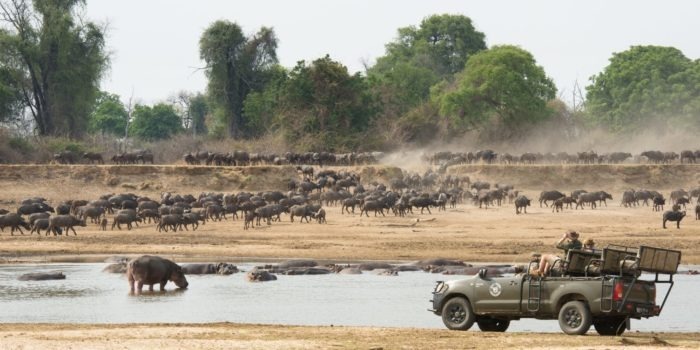 They differ from the traditional Scheduled Safaris as they are private and specific to one group (no travellers other than yourselves) and there are no fixed starting dates (you choose when you want to travel!). 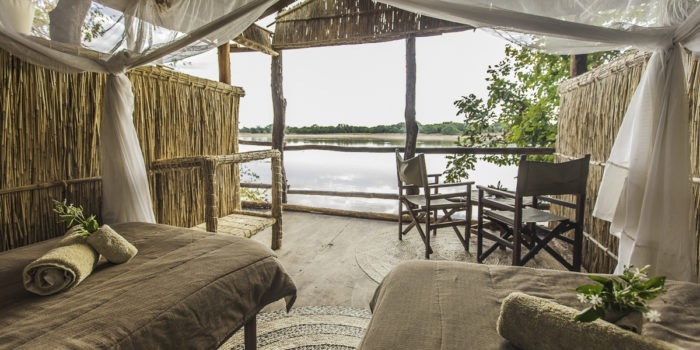 The below itineraries are crafted and selected by our team of safari experts with the intention of giving you an idea of what’s possible, what works well and who it’s for. 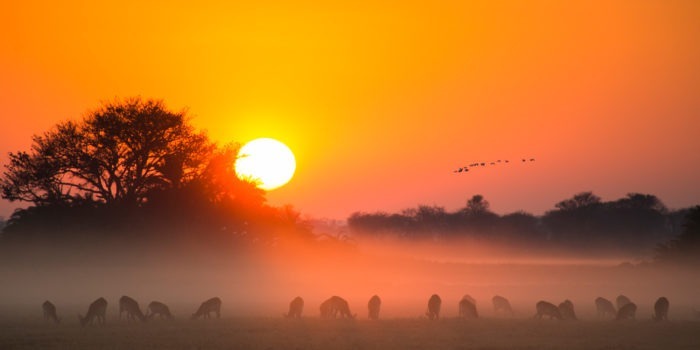 Once inspired by an itinerary you can then add, subtract, combine, rearrange and re-plan your dream safari, with the help and guidance from our experienced team, until perfection. 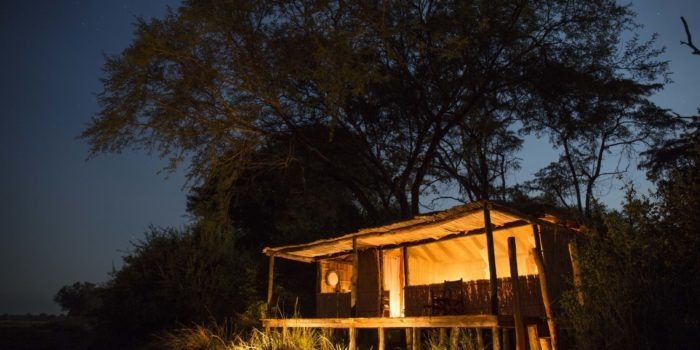 If you have a fairly good idea what your safari should entail use the Safari Enquirer button below to give us further details. However if you are still unsure just send us a message via the normal enquire button from anywhere on the website. 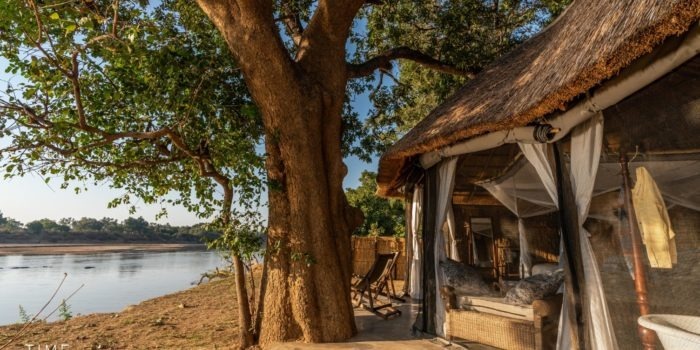 "Three of the best parks Zambia has on offer"
"The best Kafue has on offer"
"A journey through South Luangwa"